Delve into a troglodyte-infested cave in this thematically-rich dungeon crawl for 5th-10th level. A review copy of “Cult of the Glutton” was provided by the publisher. 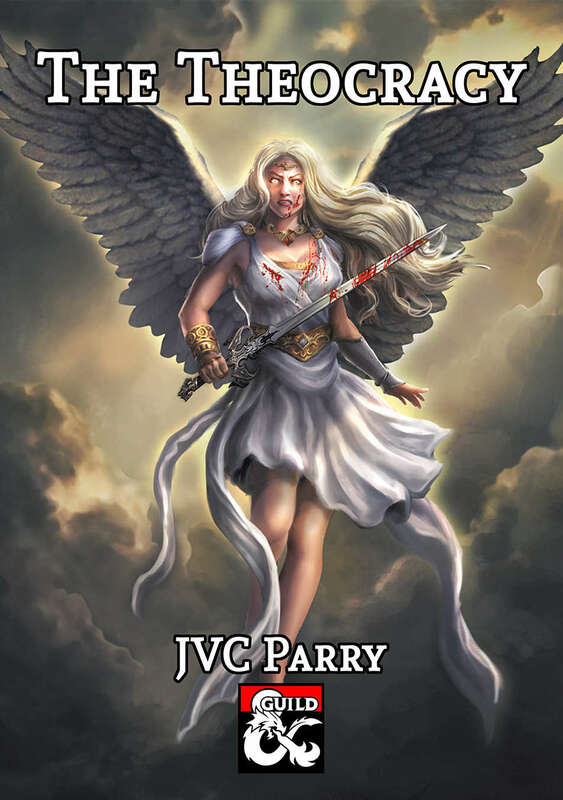 Find more DMs Guild Reviews on my website and YouTube channel. 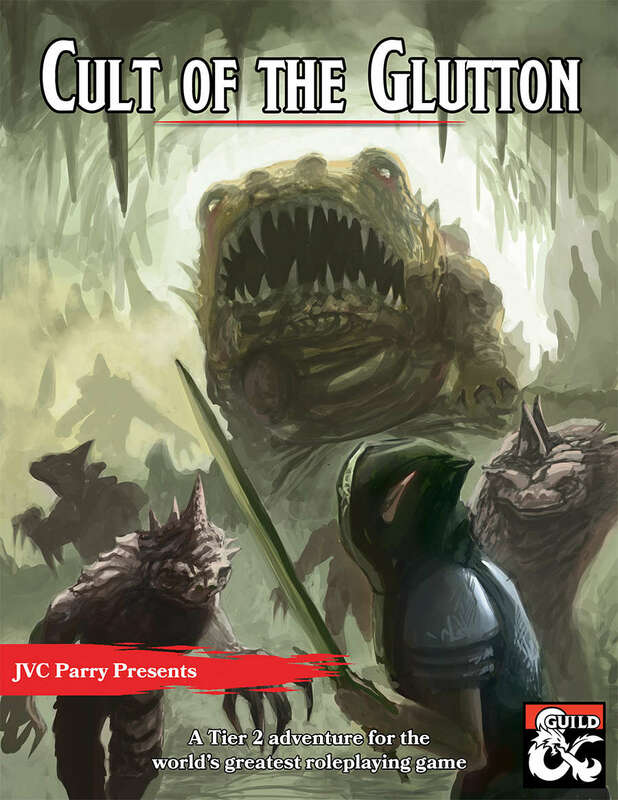 “Cult of the Glutton” is a one-shot dungeon crawl designed for Tier 2 play – that’s 5th-10th level heroes, although a Tier 2 party would have a hell of a time actually beating the final CR 20 boss at the end! A dozen brief and twisted encounters drawn from classic fairy tale stories, such as Snow White and the Three Little Pigs. 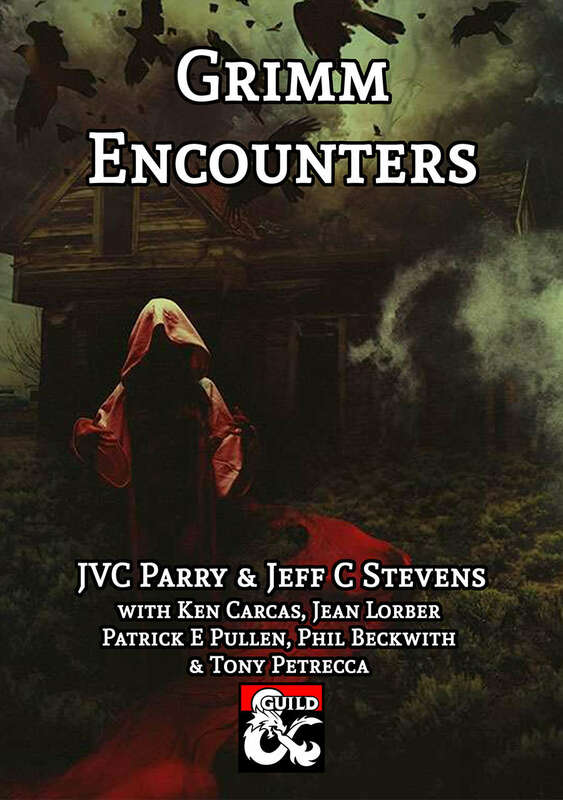 A review copy of “Grimm Encounters” was provided by the publisher. 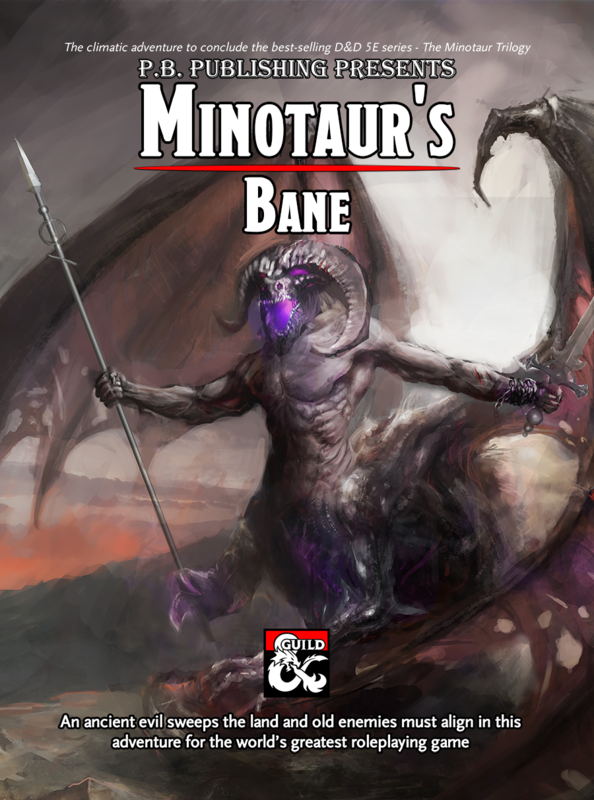 Find more DMs Guild Reviews on my website and YouTube channel. When I reviewed “Grimm Encounters II” I wondered where the more obvious fairy tale stories were. Turns out they were here in the first installment!